We can adapt one of our existing trips or courses or to suit your needs or create something new just for you. 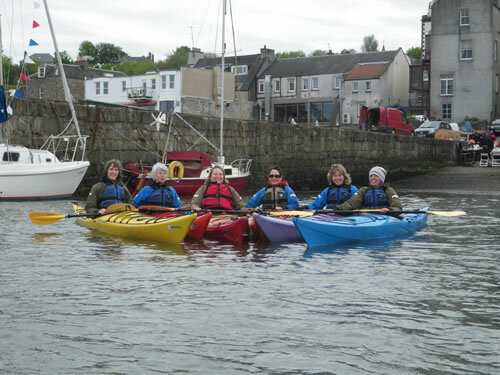 This is an Opportunity to learn or improve kayak skills taken at your own pace and enjoyed in your own way. 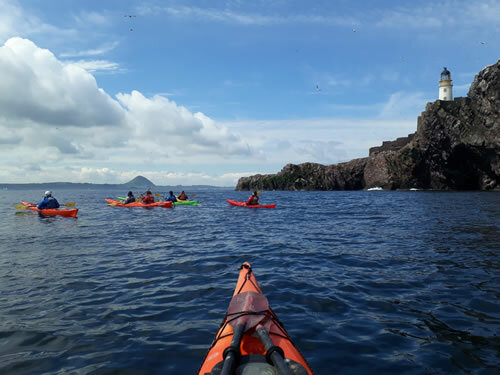 Allow Dun Eideann Sea Kayaking create clarity using S.M.A.R.T goals and allow team members to flourish alongside a more traditional hierarchy in this full day of sea kayaking and bouldering. 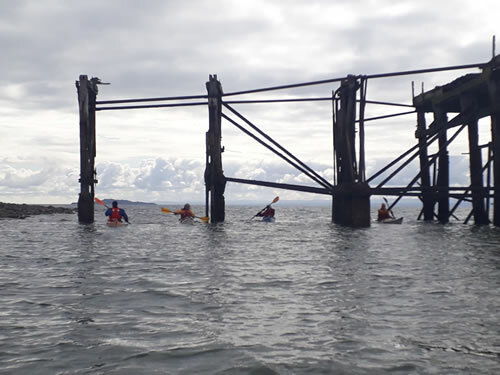 I love Edinburgh tours will arrange for you to sea kayak with us for half a day as part of their affordable private day tours which are tailored especially for you. They specialise in being family friendly, so the whole family can have a great day out in Edinburgh and beyond. Parties: Small Birthday, Hen/Stag etc. Enjoy a stag/hen party with a difference. 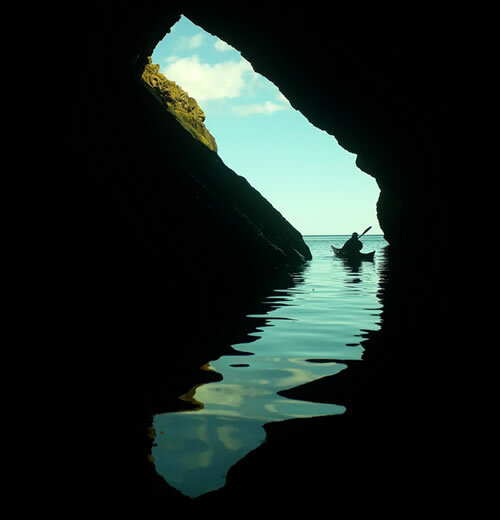 A half day sea kayaking followed by a bouldering lesson, or a relaxation session including group massage and/or yoga/meditation. Are you looking to get out to the Isle of May, Inch Kieth, Bass Rock or explore the Farne Isles? Want to learn some more advanced skills and techniques? Private guiding offers you complete flexibility and freedom to decide where you paddle to and for how long. They are ideal for those who prefer 1:1 trips or to paddle exclusively with friends and family. Even for a group size of 10, it can be difficult to find an activity with enough spaces, on a date that suits everyone. If this sounds like you, please drop us a line as most of trips are available for groups wanting to book outside of our advertised dates. We are also happy to discuss alternative trips if the our standard ones don’t suit. If you want to consolidate your paddle skills or enjoy learning at your own pace, a privately guided trip is a good option. One session with private tuition can make a difference to your skill level as it allows you the space and freedom to work on areas that you want to, when you want to in the order that suits you.